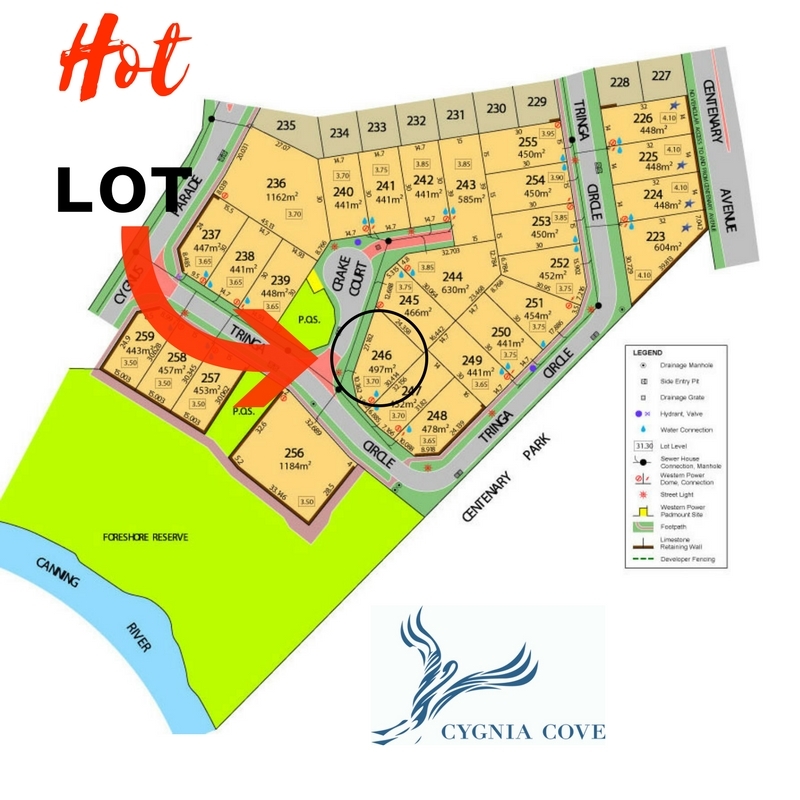 Hurry, Cygnia Cove in Waterford has a premium HOT LOT of the month and it’s on sale now! Lot 246 Tringa Circle WAS $639,000 and it’s NOW $615,000 – that’s a huge saving of $24,000! Design your dream home opposite a beautifully landscaped parkland and live within short walking distance to the Canning River. This lot also comes with our standard Front Landscaping and Fencing allowance and a $5,000 Green Bonus*. 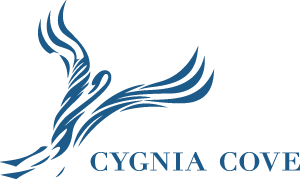 For more information on this great offer, visit http://www.cygniacove.com.au/ or contact our Land Sales Manager on 0407 945 834 or email sales@rnoble.com.au to discuss your opportunity today!